Crear Personajes en un Pim Pam Pum. a one hour workshop for the general public to learn a quick way to create characters and also make them interact with each other. Most of the people doing the workshop were illustrators, so I added an extra exercise to make it more challenging. a 6 hour workshop created with the chilean artist Cristóbal León. 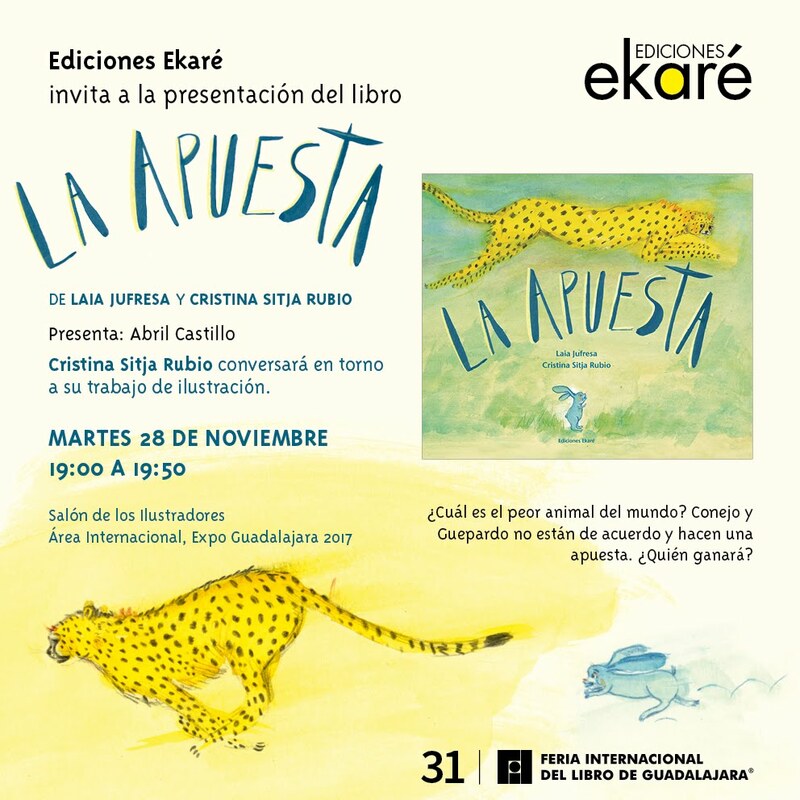 This workshop was for illustrators. They were given different tasks to create characters and a 10-12 page illustrated book to be used for future projects. 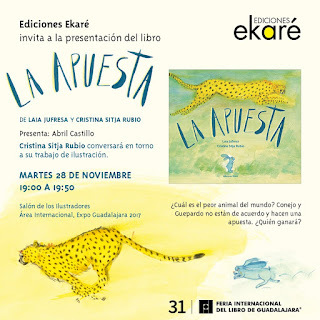 I also gave another short talk about the process of illustrating La Apuesta, published by Ekaré. Abril Castillo and Pablo Larraguibel (editor), moderated the conversation .